On-site camping is available RiZE – please visit the tickets section to purchase. There are also a range of other accommodation options available and are listed below! Pink Moon Camping are here to make RiZE Festival 2018 the fun and stress-free weekend you deserve. Accompanying their fabulous pre-pitched tents will be a range of wonderful facilities, including luxury clean showers and toilets, available all weekend long. 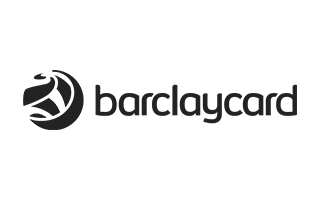 Prices start from just £25pp a night! 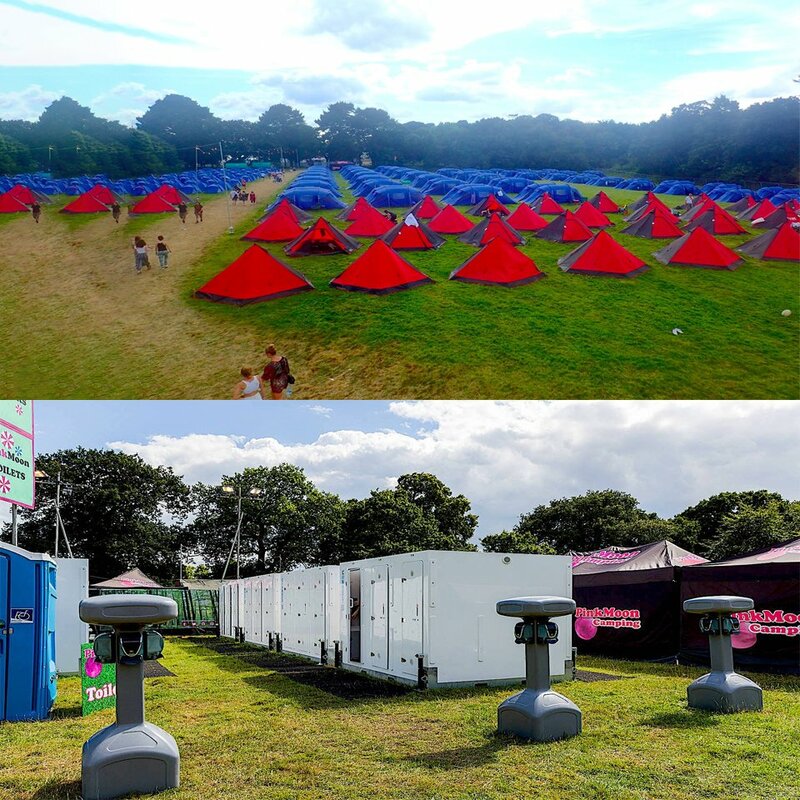 Festicket provides a wide range of camping and accommodation options to suit all needs. 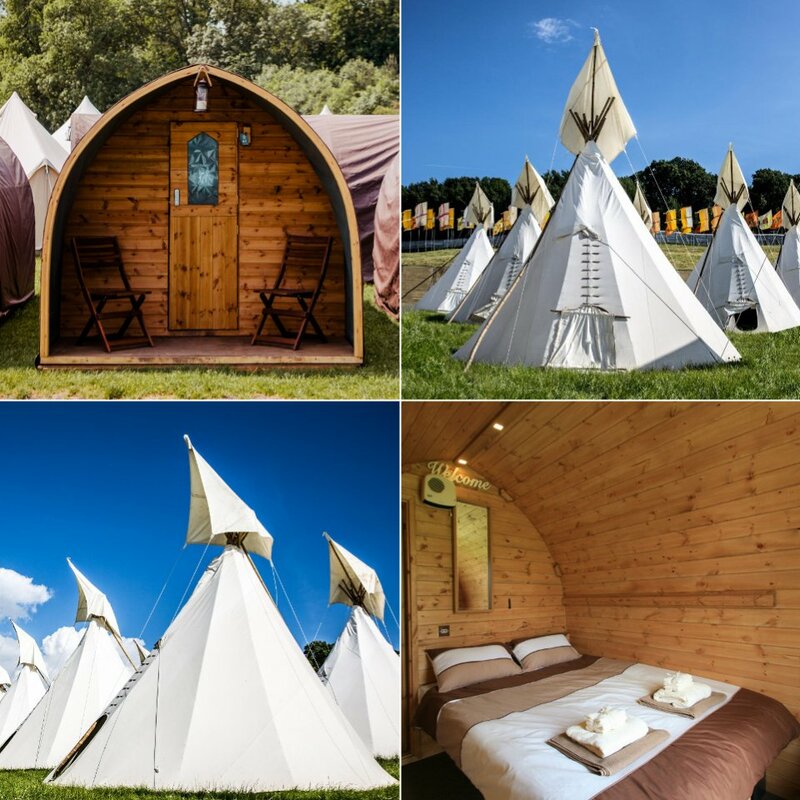 Choose from large tents, spacious tipis and luxury hotels rooms situated close to the festival site ensuring comfort and affordability for your festival experience. Customers are welcome to bring campervans to RiZE Festival, however, you will need to purchase a weekend ticket with camping for every occupant of the campervan or caravan. Tickets for these campervan fields are available for an additional fee in advance.